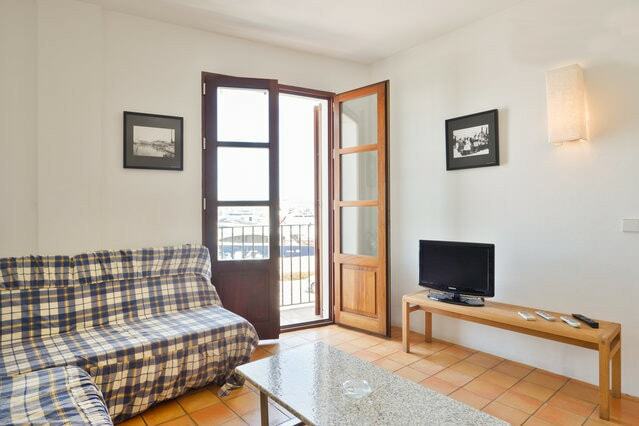 The building has been recently renovated and it’s composed of four apartments, all with modern decorations, one double bedroom, one bathroom with shower, kitchenette, air conditioning, TV and balcony.Some of these apartments enjoy sea views. 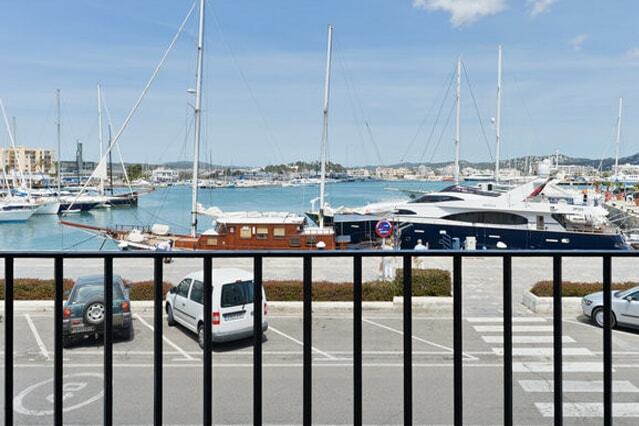 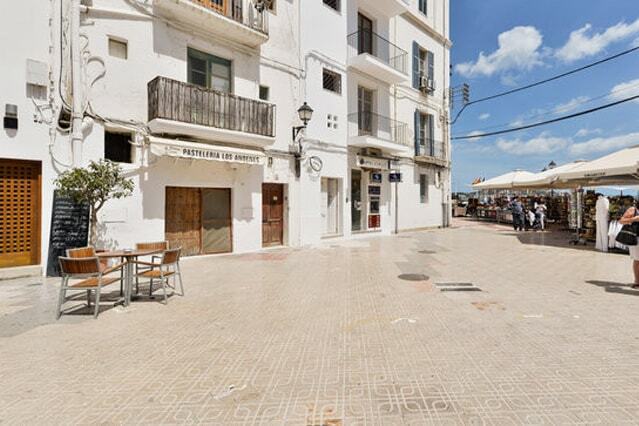 The building enjoys a privileged location in the heart of Ibiza town (port), within walking distance of the island's historical clubs such as Zoo, Tango, Chupito and about 1 km from Pacha, Booom, Lio, Cipriani and Casino. 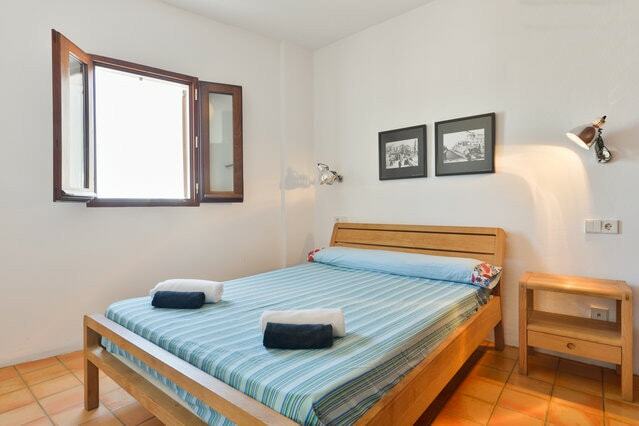 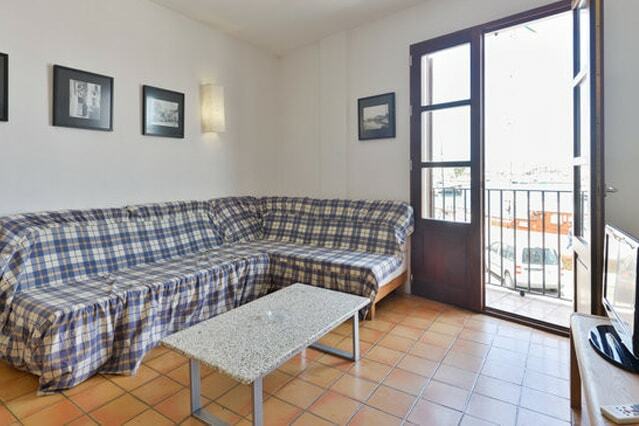 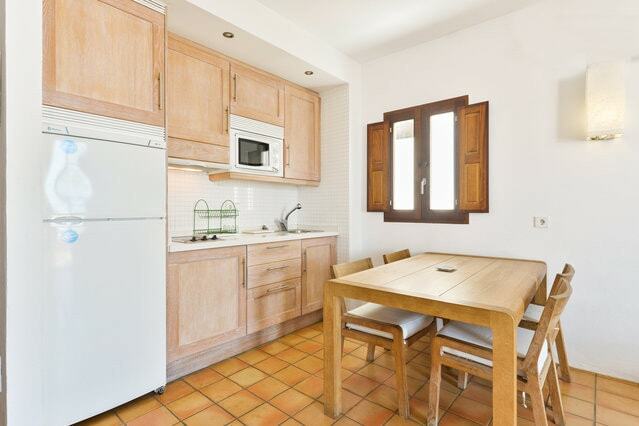 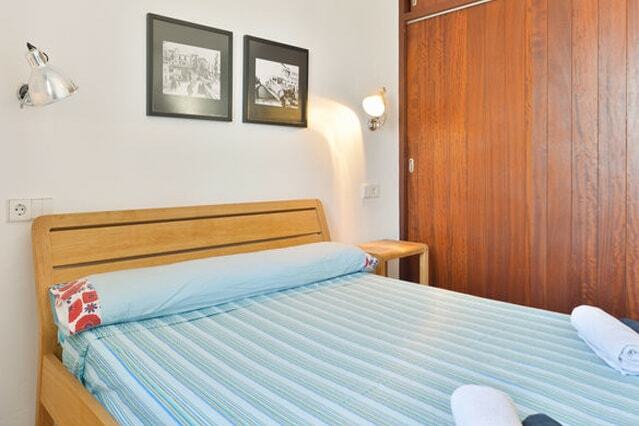 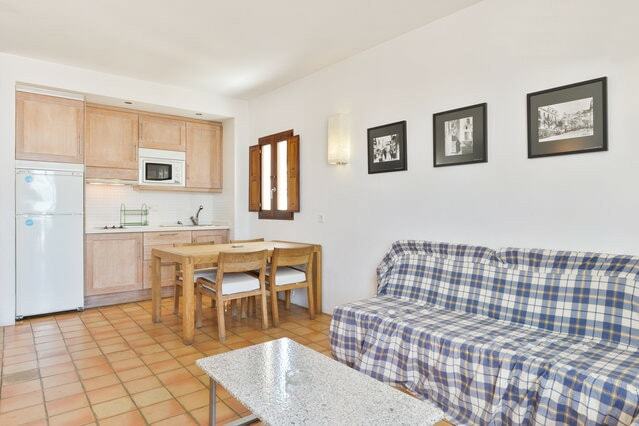 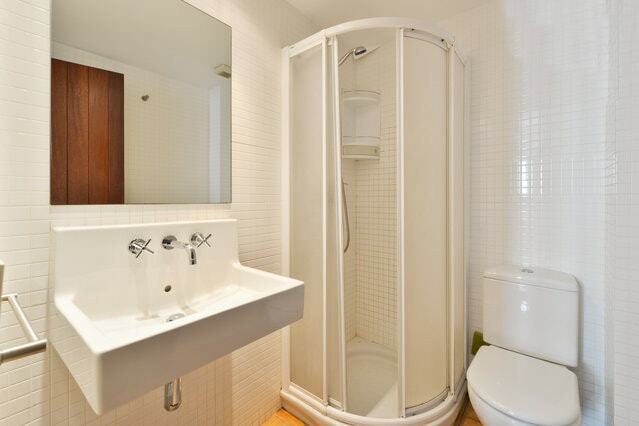 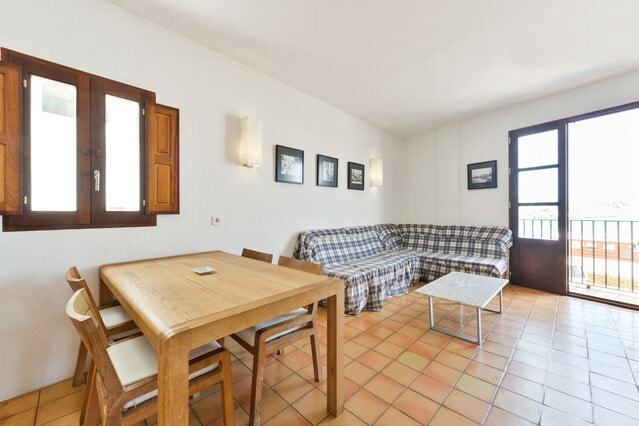 These apartments are ideal for a pleasant holiday with all comforts.